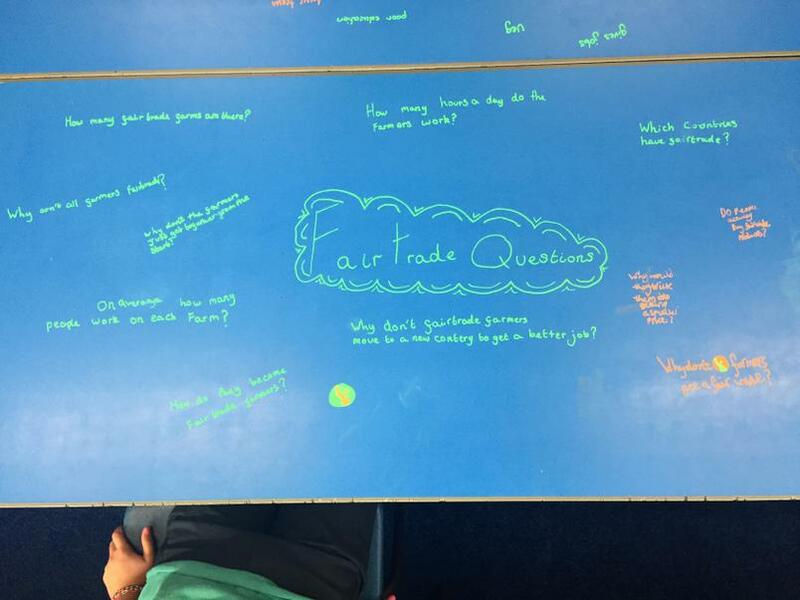 During the Autumn Term we will be learning about Fairtrade. 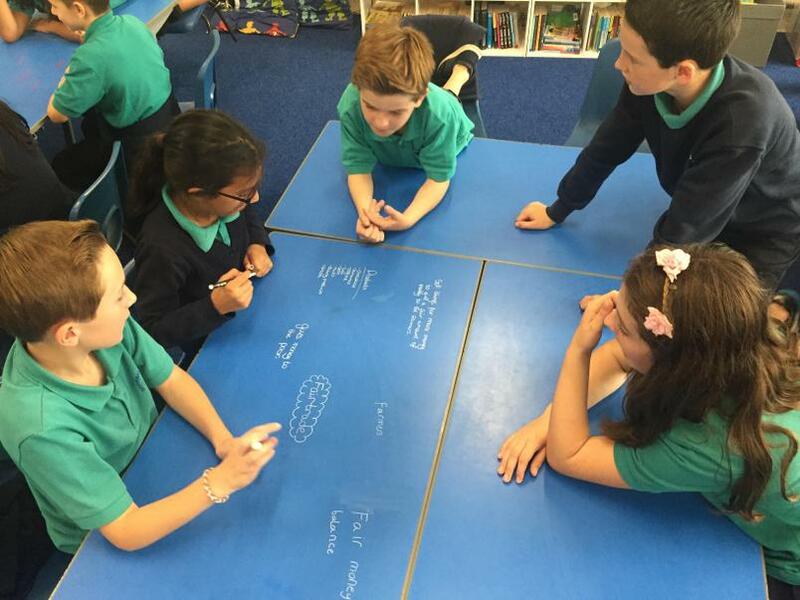 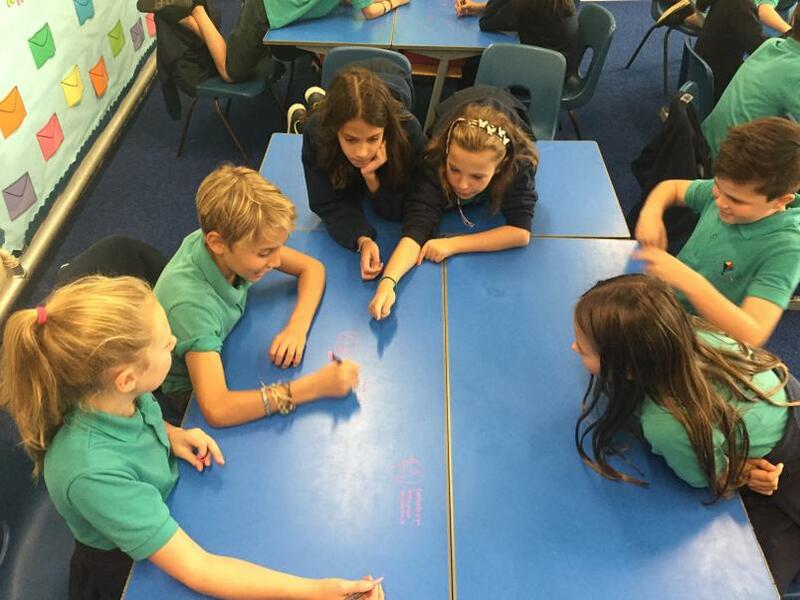 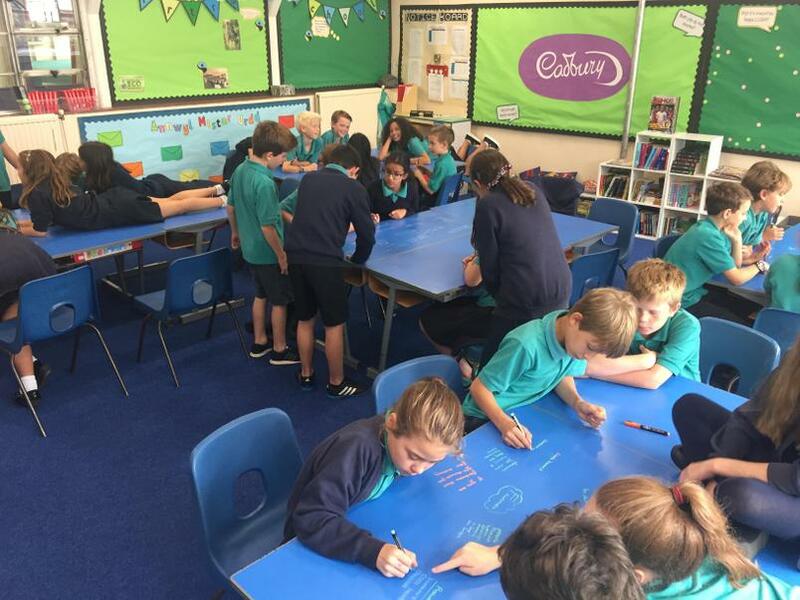 In Year 6 we take an active role in helping to plan our topic based work. 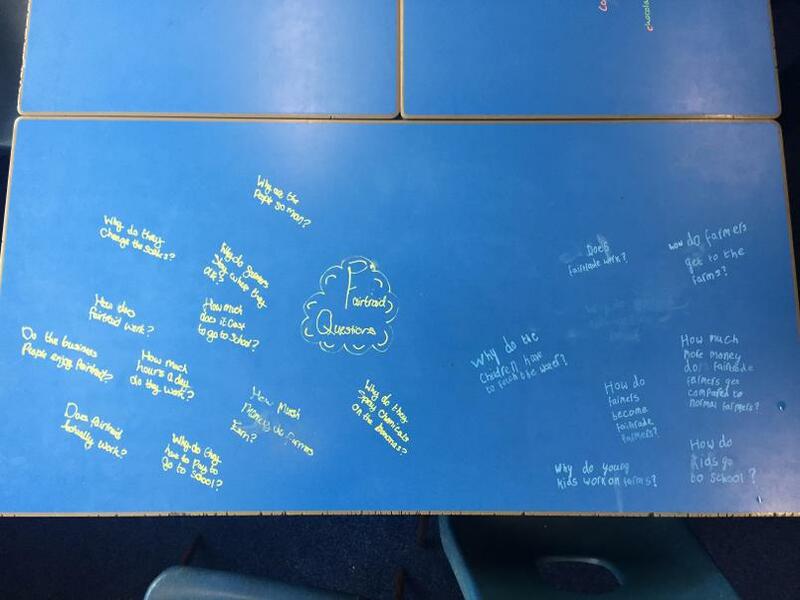 Our teachers really value our thoughts and encourage us to generate imaginative ideas. 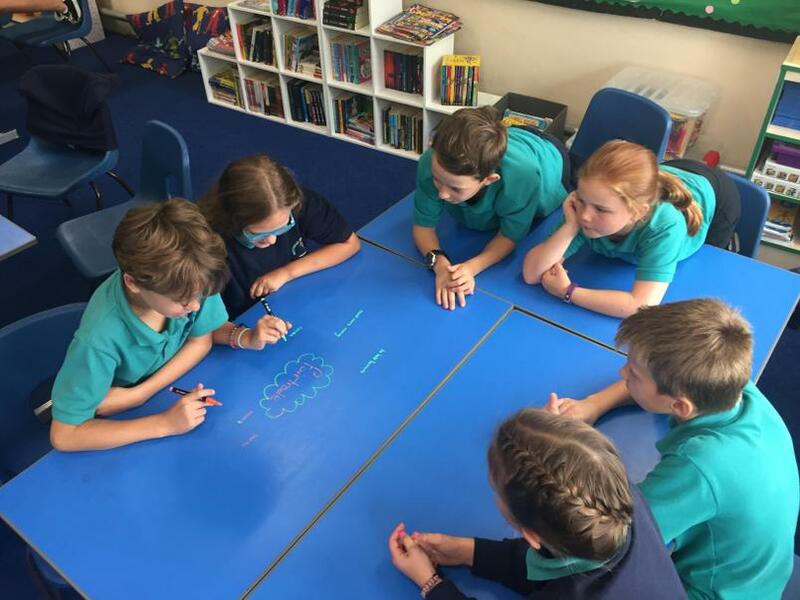 We also work creatively to select interesting ways to learn. 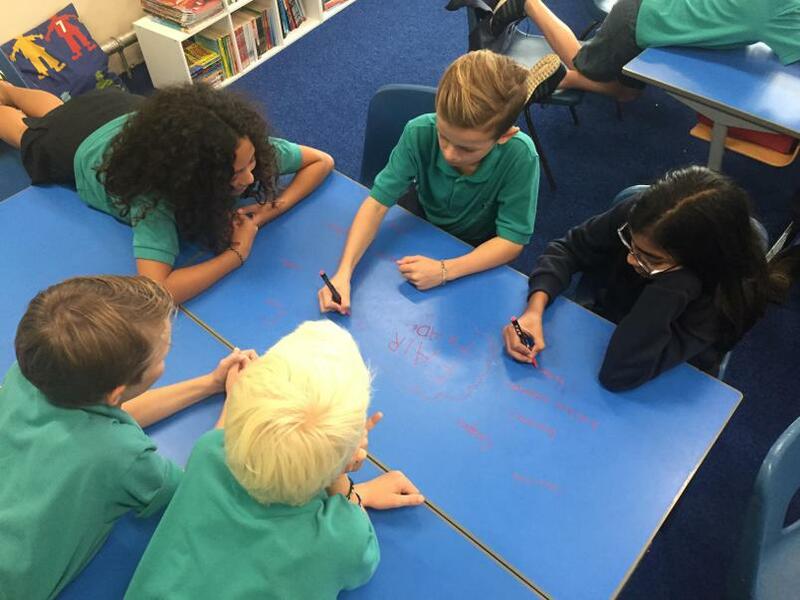 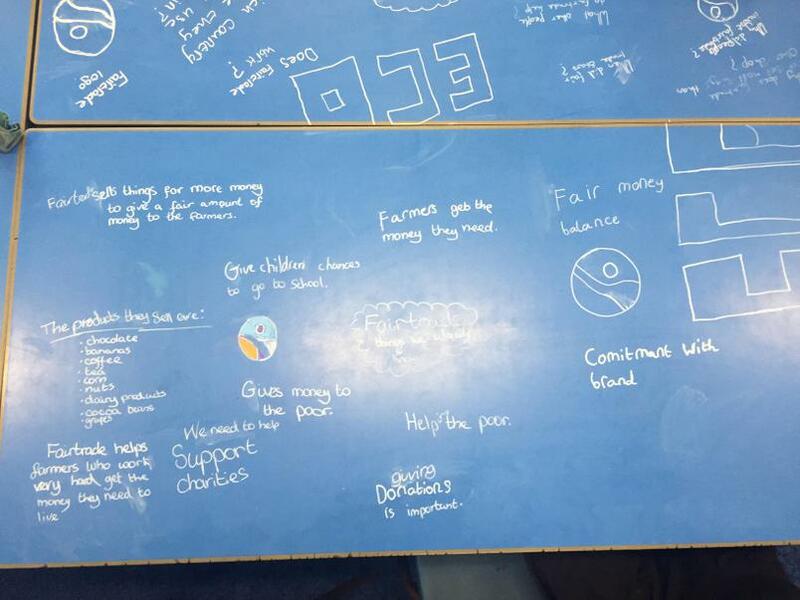 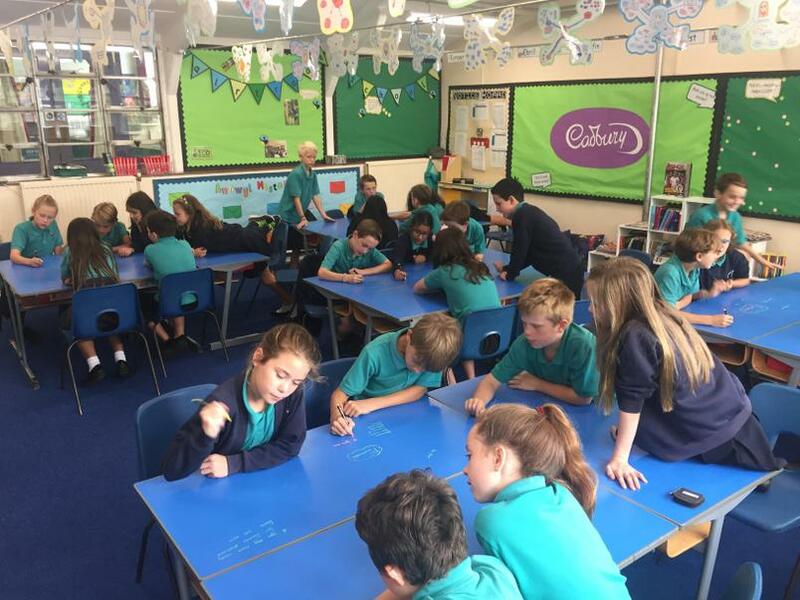 At the start of our Fairtrade topic we worked collaboratively to identify our prior knowledge and generated questions to lead our learning. 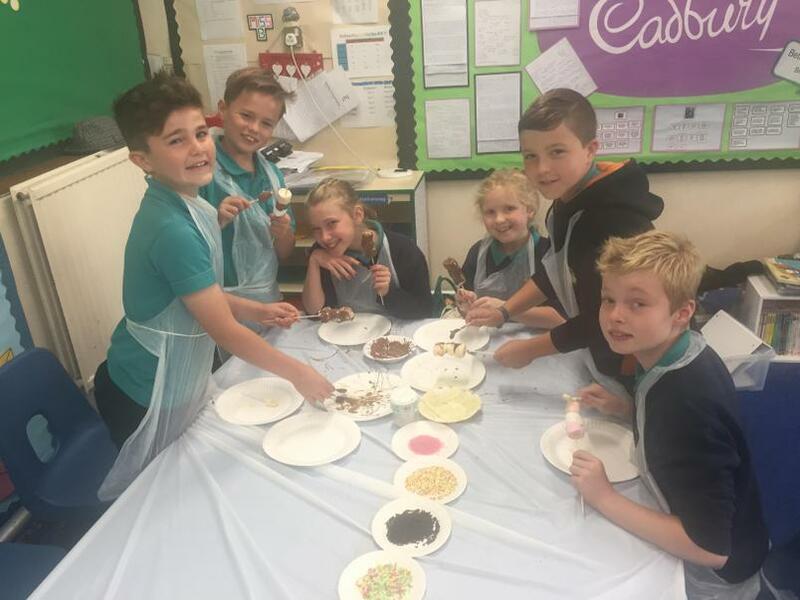 Look at our photographs below to see us at work! 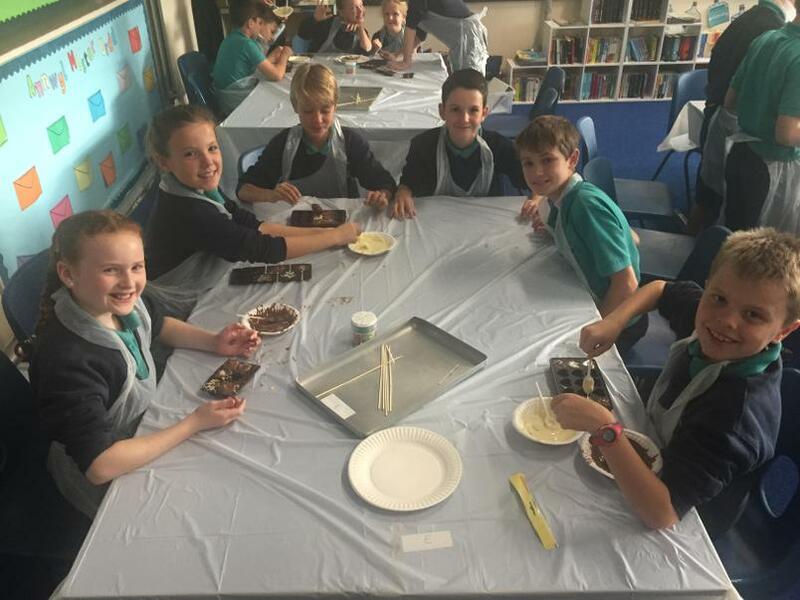 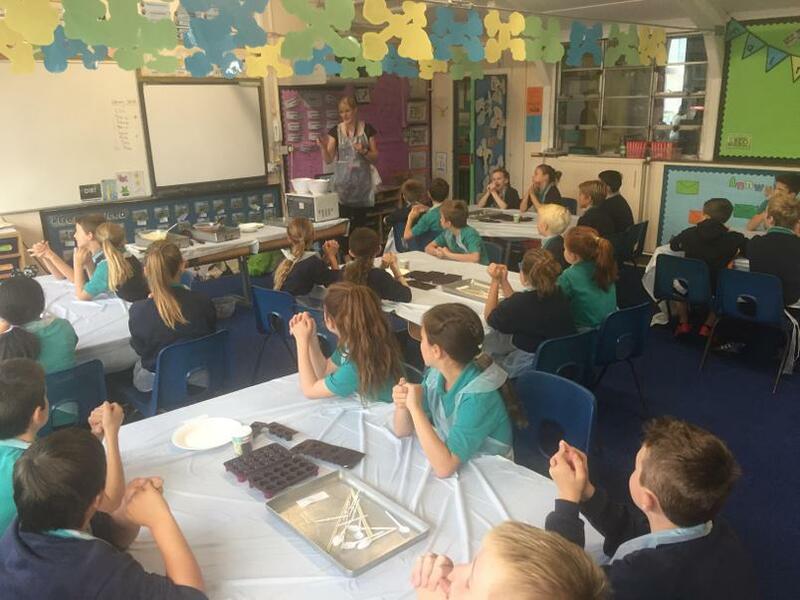 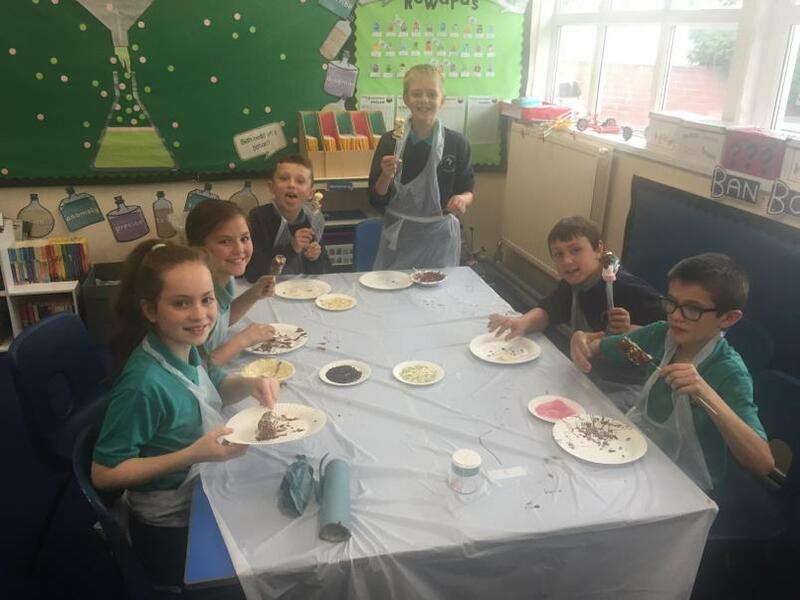 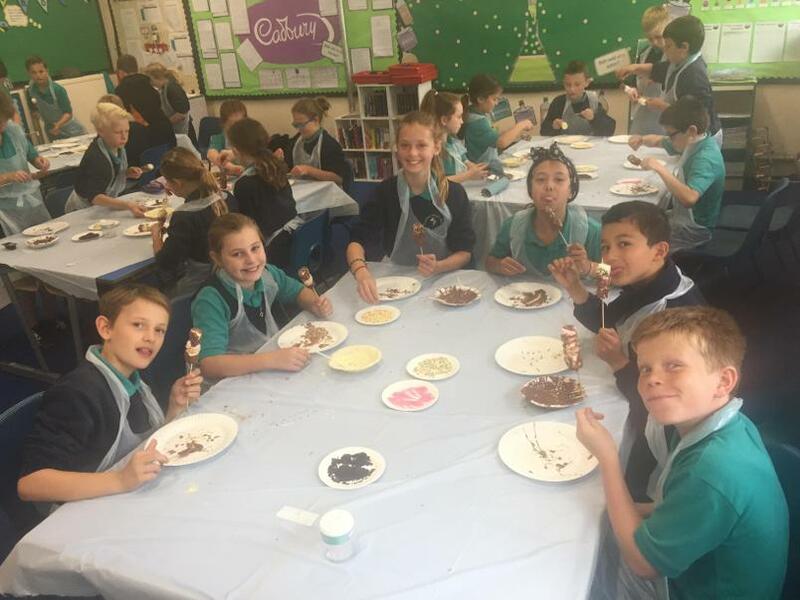 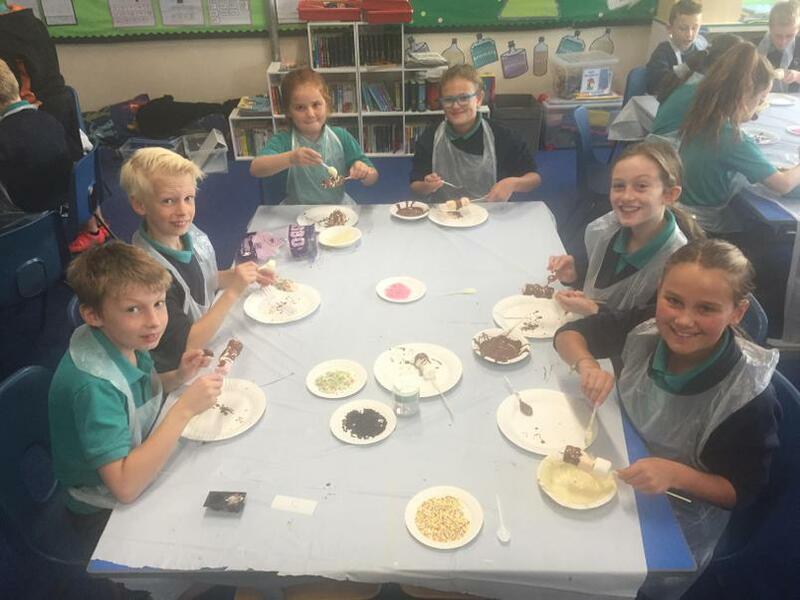 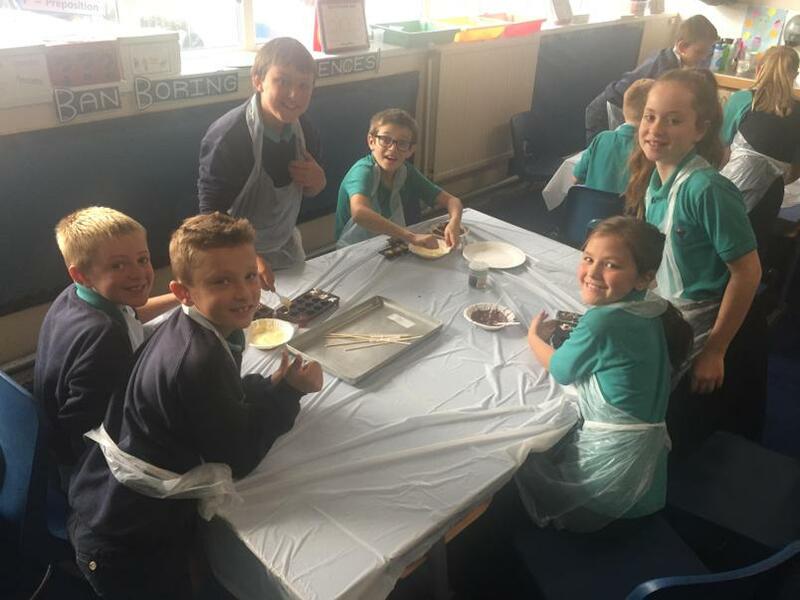 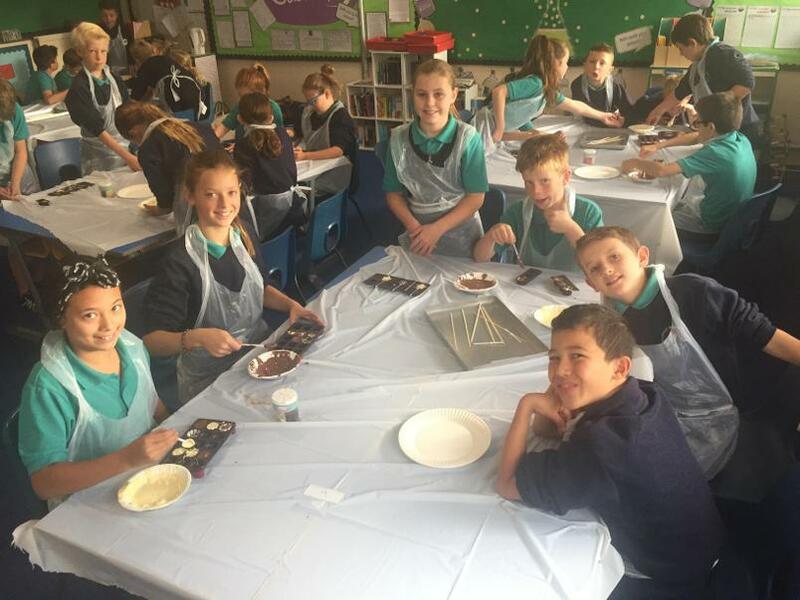 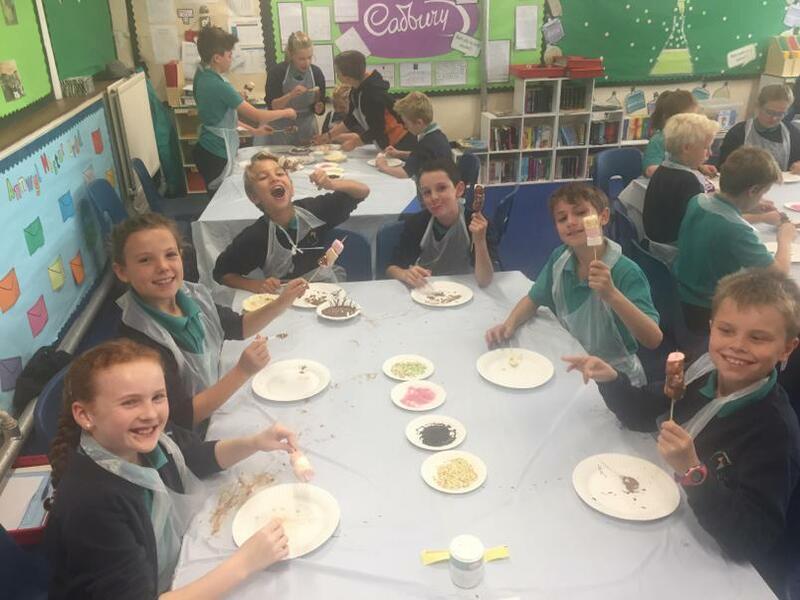 This week Mrs Powell provided us with a 'master' class in chocolate making. 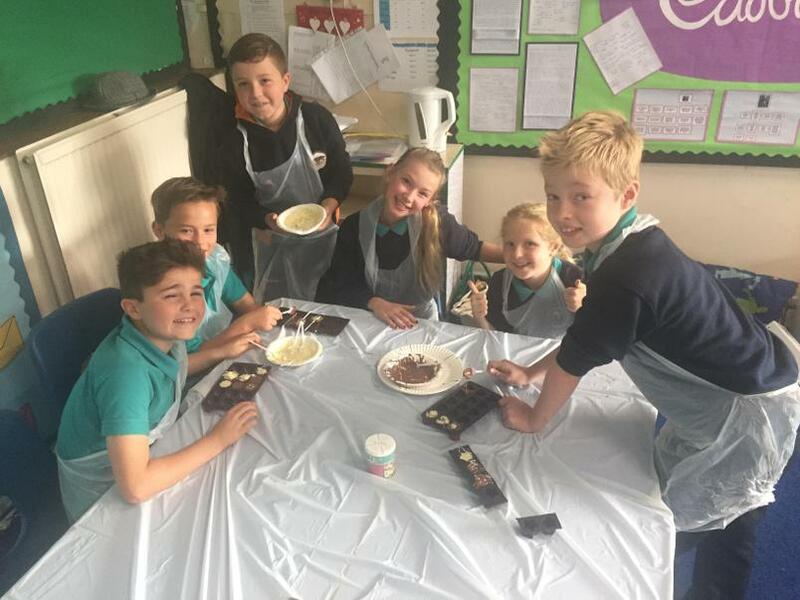 We discovered some of the different techniques involved, which will hopefully inspire us when creating our very own chocolate bars for our half term homework project!